I’ve been a busy little DIYer, traveling and checking out new decor and craft ideas. I scoured one of the most amazing craft fairs in the country to find new treasures. I have to be honest. Craft fairs aren’t my thing. However, this is one event I never miss every year. Crafters from all over the country come to set up hundreds of booths at Affair of the Heart. I drove around for 30 minutes just trying to find a parking space and when I did, I still had to walk a ways. As soon as you step foot inside, you’re in shopper’s dream with crafts, clothing and decor for as far as the eye can see. I immediately zeroed in on a busy booth in the front. Lollitops are a crochet masterpiece! 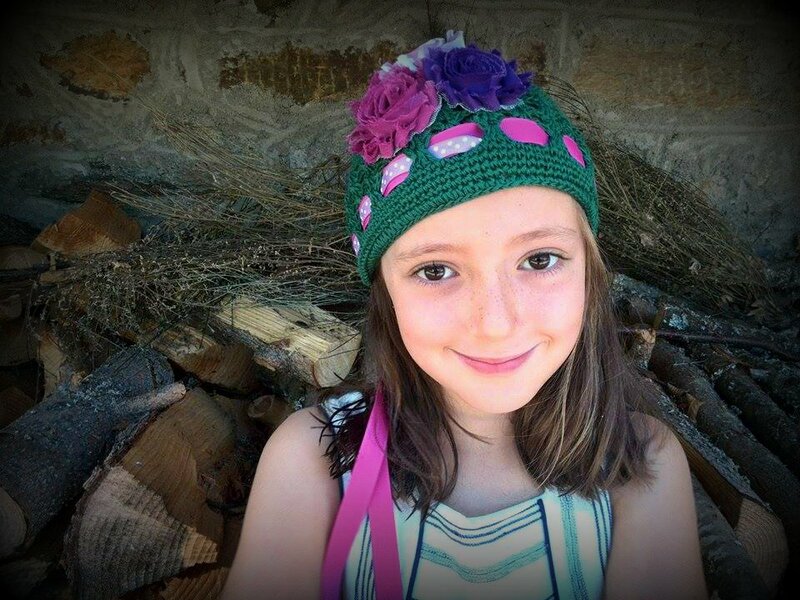 “We make a little girls hat that turns into a purse and they’re one size fits all from baby all the way up to a teenager,” said owner Kimberly Spaan. 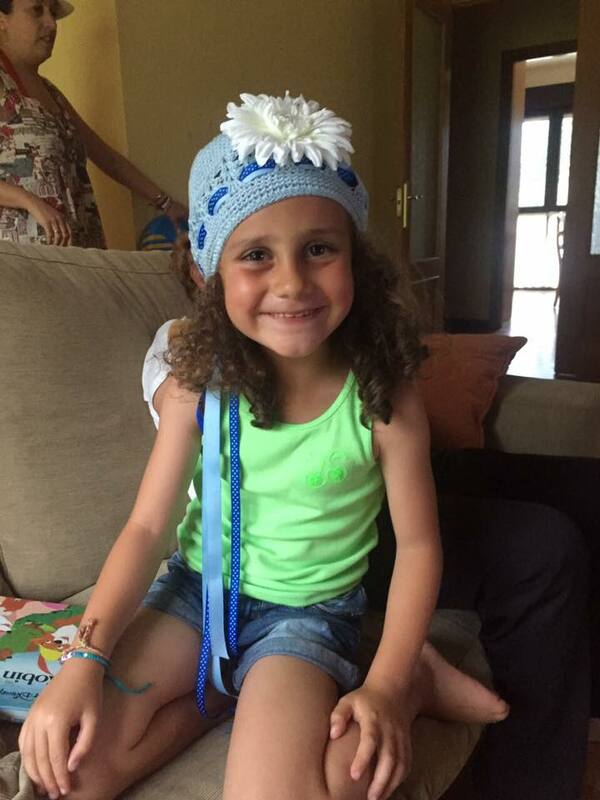 I bought two, one for my friend in Spain’s little girl and one for her best friend. The girls were thrilled. My friend Nuria pointed out the handmade craftsmanship. That’s where the stay at home moms enter the picture. It’s a brilliant idea really. The mothers are perfect worker bees. Plus. moms can teach the children along the way. The position offers moms a more fluid situation than other stay at home jobs that require computer time. Kim gets her own family involved too. Whether your a craft fan or not… a man or a woman…. Kimberly’s story has to resonate with you. It’s an amazing opportunity for mothers and families. The idea took a while to perfect before the business took off. First, Kimberly tried different approaches to make the hat work as a purse. She needed the fabric to move… to change into a drawstring purse. One very important fact in her discovery phase… her husband supported her 100%. He even helped her by brainstorming ideas. Kim was able to get a paton in 2009 after a lot of work. Click play below to hear Kimberly Spaan talk about her business and how she became a success. I did a little research on starting a crafting business. It’s NOT easy. You CAN do it, but be prepared to have many failures before a little bit of success. And don’t forget Kim’s idea of hiring mothers. You’ll need help eventually. I’ll end this post with a story from Kim that sent chills through my entire body.